कृपया बताएँ कि यह शिलालेख, जिसकी ऊपर फोटो दी गयी है, इस समय कहाँ पर है? Poetic book itself is in turkey. 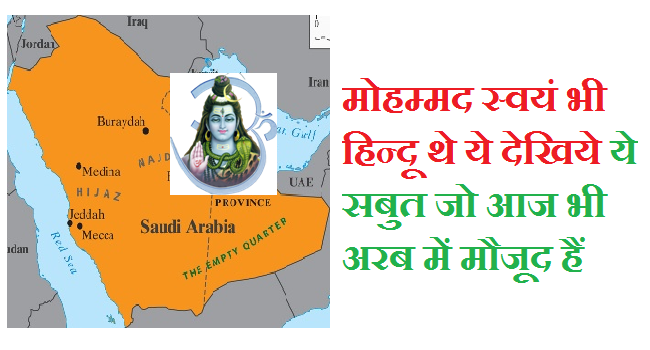 This entry was posted on August 29, 2016 by Sanatan Dharm and Hinduism in HINDUISM SCIENCE and tagged hindu origin of islam, ISLAM, KABA, madina, mecca, mohammed was hindu, muslim religion.